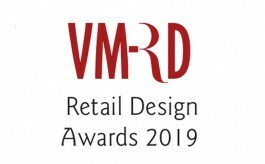 The prestigious OMA Awards worldwide has trekked over 55 years and recognizes the most innovative, engaging, and effective displays at retail. The 6th Edition of OMA awards which took place at Pragati Maidan, New Delhi on August 5th honoured bigwigs from marketing & retail industry. Point of Purchase Advertising International (POPAI) India, the global association for marketing-at-retail, represents OMA Awards which is a premium award show recognising the most innovative and effective in-store and point of purchase displays. While speaking to media Amit De, Chairman, POPAI India, said, "We are pleased to announce winners of the 6th edition of OMA Awards. The award had given an inordinate platform that recognized and honoured excellent displays that set the merchandising and design precedents of today which would set the standards of tomorrowâ€. 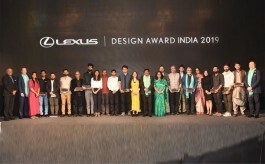 This year Asian Paints (household category), Italian confectionery giant - Ferrero Rocher (food category), Dove (Healthcare category) the skincare brand, Castrol , Goodricke-India-based tea producing company, M-Seal and Dr Fixit, Coke, Godrej Duo Locks are the few winners who have been awarded the gold award. 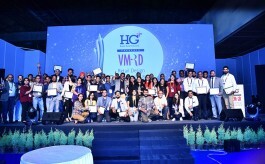 Silver award was grabbed by Goodday (Food Category), Surf Excel (Homecare category), Maybelline (cosmetics category), Tesco- British multinational grocery and general merchandise retailer, Everest, Close up, Loreal Paris, Pureit Ultima, Nivea talc, Maggi, Chefs Basket- a Mumbai-based food start-up company was presented with Go-Green award for their Nature Friendly usage of resources.